Catalina Ponor has won the gold medal ﻿at the World Cup in Doha! Catalina Ponor has won balance beam finals on Sunday in Doha, Quatar. The gymnast has received 14.650 poinds from the jury for her performance. The silver medal was secured by Thaiany Lee de Araujo from Brazil with 14,150 points and the bronze was taken by Filipei Martins from Portugal with 13.900 points. Another Romanian gymnast, Diana Bulimar has won the silver at the floor competition. 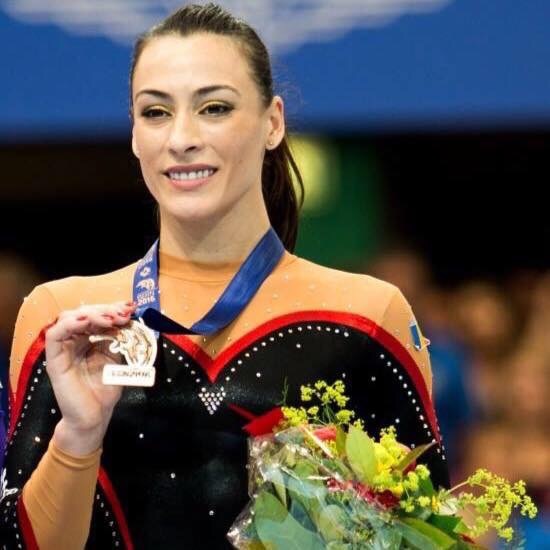 Catalina Ponor has already won three olympic titles in Athens 2004 but also two medals, a silver and a bronze one in London 2016.